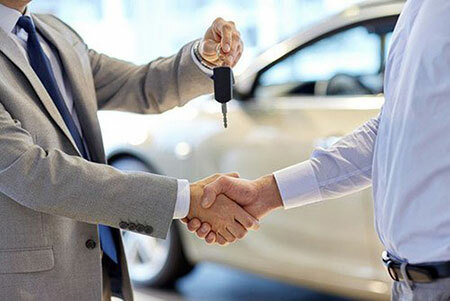 Are you considering buying a vehicle? 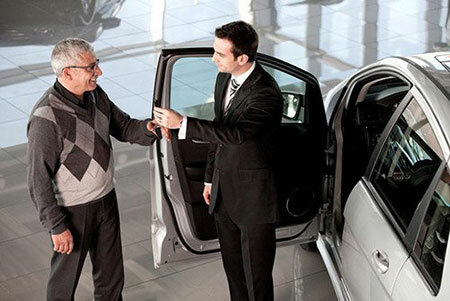 Do you want to know what the best options are in terms of trade-ins? Do you seek an experience where your individual needs are considered and you leave the lot a satisfied customer? If you answered yes to these questions, consider working with Matt Tiemann at Freeman Toyota. Matt combines his deep knowledge of vehicles with a commitment to top-notch customer service. By working to understand your needs as a buyer and helping to answer any questions you may have, he offers a high-value, no pressure buying experience. Whether you’re looking for a car, truck, or SUV, you will receive the quality service you deserve. Everyone has different vehicle needs. Maybe you’re looking for something with a great entertainment system for those long family trips. Or perhaps you’re in the market for a high-capacity vehicle you can use in commercial endeavors. No matter what you’re looking for, Matt Tiemann will work with you to find the solution that matches your preferences and your budget. Don’t settle for an experience where you’re pressured, rushed, or viewed as nothing more than a number. When you want an informed and relaxed buying experience, come to Freeman Toyota. Matt Tiemann is here for you! Get matched with the perfect vehicle that fits your needs and budget. I am always happy to work with you, even after you’ve made your purchase. A buying experience that is “low key”, “no pressure”, communicative and informative. I will always be mindful of how precious your time is and work to make positive use of the time you have available. Our best, most competitive prices available without all of the “haggling” and “back and forth”. 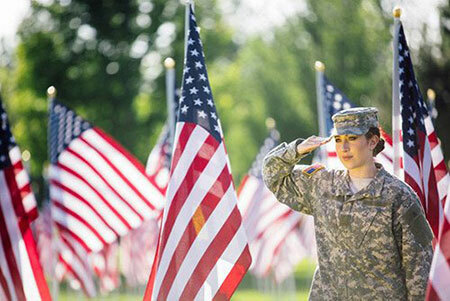 Receive every possible rebate, bonus offer, or buying advantage based on employment, military or banking status. Receive the highest trade-in value for your existing vehicle. Receive our best financing options available in the market. Thanks for making buying a vehicle such a pleasant experience. My next vehicle purchase will be w/ you. First time lease and excited about it. Matt very helpful with all my questions and needs. Glad to be a part of a great team of people here at Freeman Toyota.